A dog can bring a great deal of joy to life. An ever-happy companion is a great addition to any home. But with this great love, comes great commitment. Dogs need to be fed, groomed, walked, and cared for on a constant basis. Between life’s never-ending commitments, travel, and work, there may not be enough time in the day for our pets. So what’s a person to do? If you have ever adopted a puppy that has not yet been housebroken, you know that accidents in the home are not uncommon. If the puppy has an accident on a hard floor, it can be easy to clean up completely. If the puppy has an accident on the carpet, it can be more difficult to clean up. Even worse, if a puppy smells his own urine in a certain area of the home, he will continue having accidents in that area. 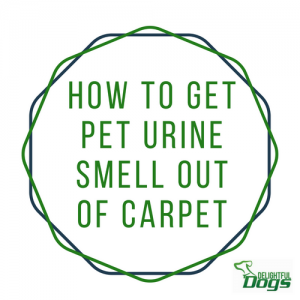 If you have a puppy who has accidents and you can smell urine in the carpet, there are a few ways that you can get it out. Training a dog can be very difficult at times, especially when training a very young puppy. 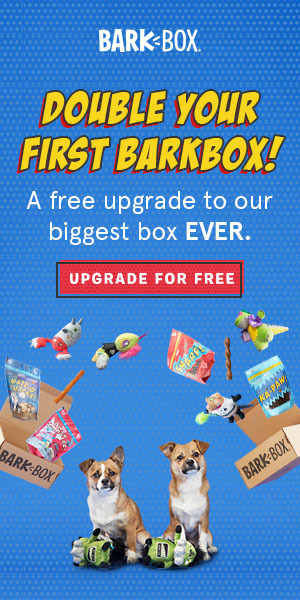 Potty training can be difficult, boundary training, and safety training like walking on a leash and being kind to people, kids, and other dogs. For the responsible pet parent, any type of effective training tool is essential. Fleas are a very common problem for dogs. 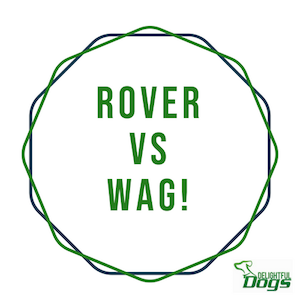 Your dog can get fleas regardless of how clean your home is or how well-protected you think that your pet is, they can still get fleas. 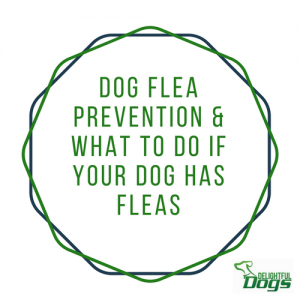 If you suspect that your dog has fleas, you need to act quickly. 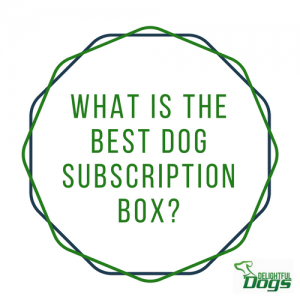 The longer you wait the worse the problem will become and the more your dog will be at risk. 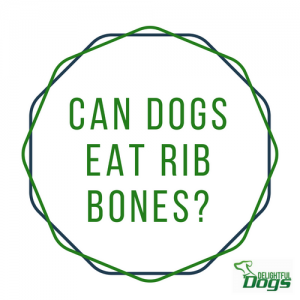 If you notice that your dog is biting, licking and scratching himself, there are a few steps that you should take.